Filed to: HOLY SH*$!Filed to: HOLY SH*$! 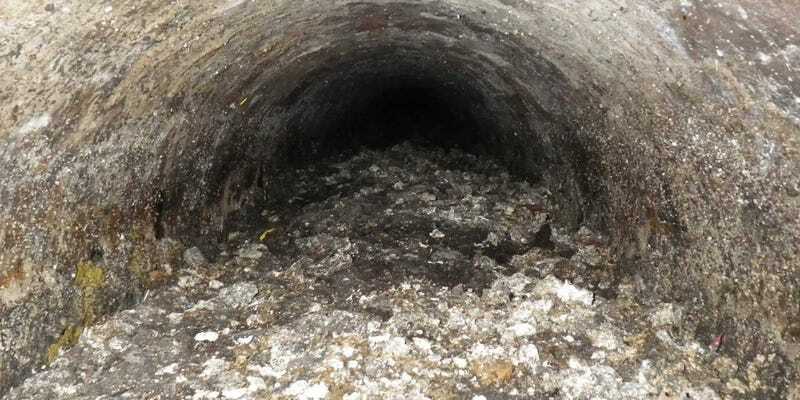 Above is a picture of a fatberg under Shepherds Bush reckoned to be the size of a 747 airliner. It’s a sludgey mix of fats, cooking oil and everything else that gets flushed down our drains and toilets. The World Service programme Worldhacks have a quick profile of a firm who are collecting fatbergs from Birmingham as pat of a trial that will extract oils and turn it into bio-diesel. They are picking up 30 tons of the stuff each month to subject to their conversion process.